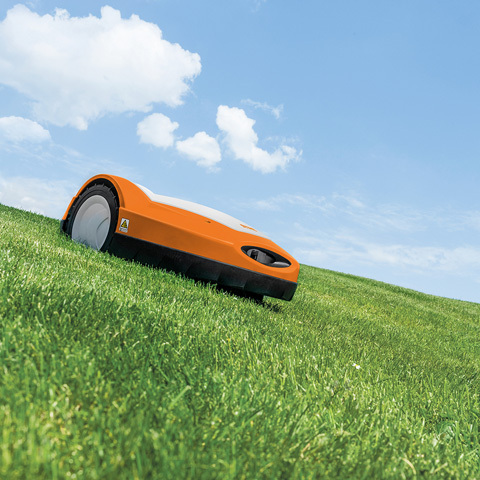 The RMI 632 C iMow robotic lawn mower can handle large areas of up to 3,200m² with great ease. 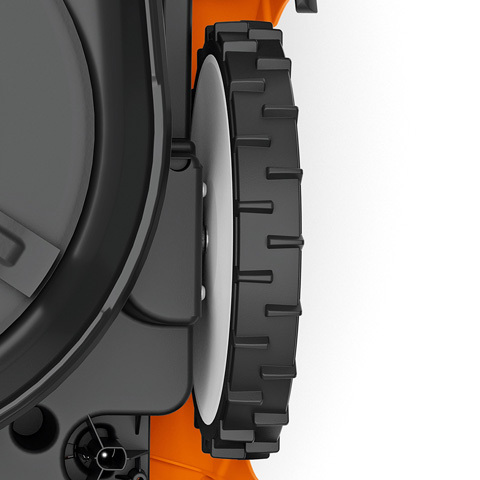 There’s no need to worry about disposing of grass clippings - the clever mulching blade shreds all clippings finely, then drops them back on to the lawn to act as an incredible fertiliser, aiding thicker and healthier growth. 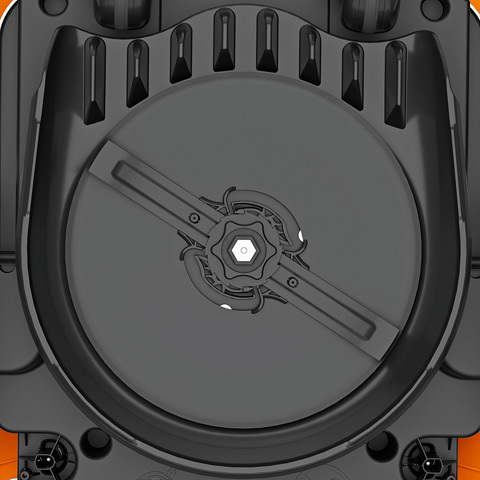 When the battery begins to run low, the RMI 632 C will take itself back to the docking station to charge. 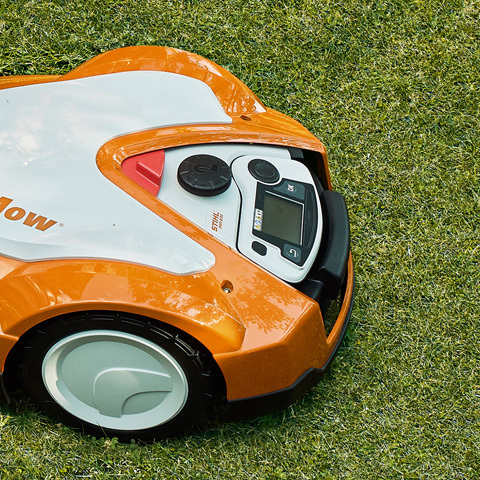 Depending on how much of the grass is left to cut, the robotic lawn mower reduces energy consumption by intelligently deciding whether a quick or slower charge is needed. 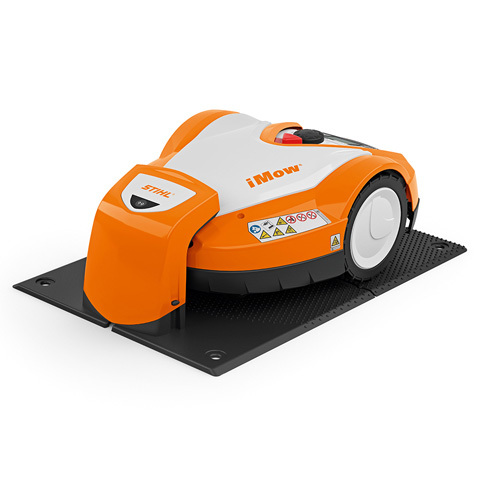 In addition to the removable control panel, you can also conveniently configure a host of settings on the C version of the iMow robotic lawn mower using an app on your smartphone or tablet. 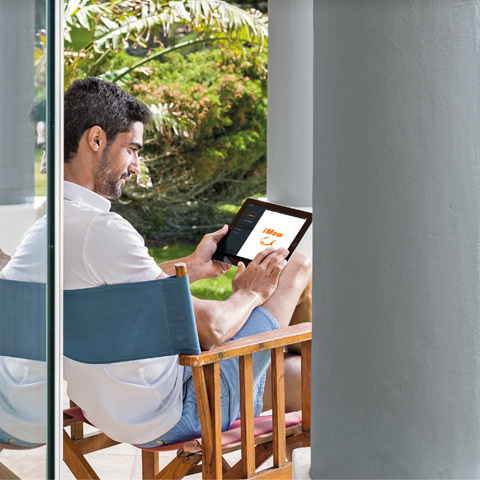 For example, you can change the mowing plan, read status messages and pause or start new mowing operations from the comfort of your home or office. The RMI 632 C comes with a 5 year extended domestic warranty (subject to registration and annual servicing). 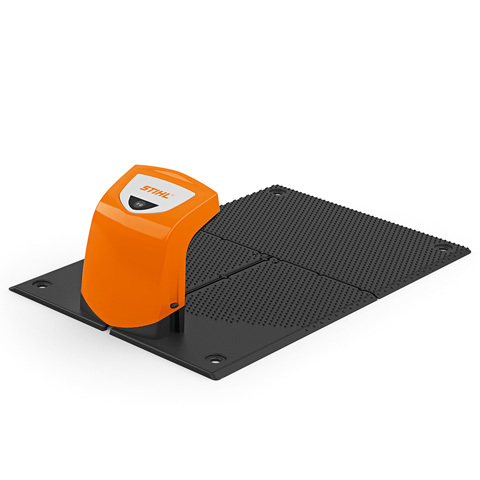 For more information contact your local approved iMow dealer. 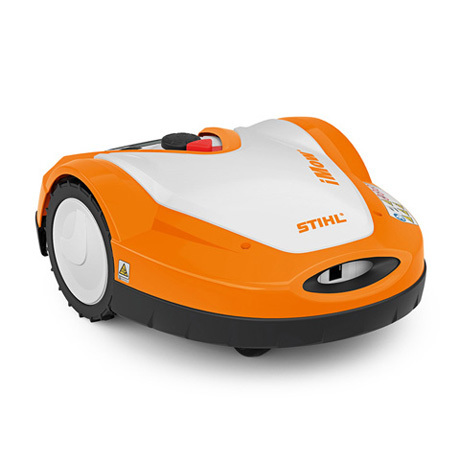 The STIHL iMow robotic mowers comply with all applicable safety standards. However, the iMow robotic mower is not a toy. 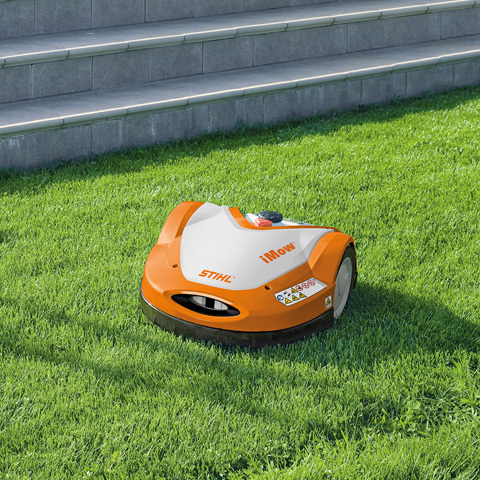 During the iMow robotic mower's active times, children, bystanders and animals must be kept out of the working area. Please refer to the operating instructions for further information.